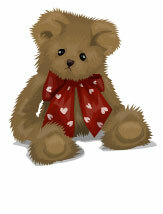 Free Teddy Bear for Russia Stardoll. Type in something and Enter Competition. If you have the BEAR in your SUITE you WILL NOT get it again.